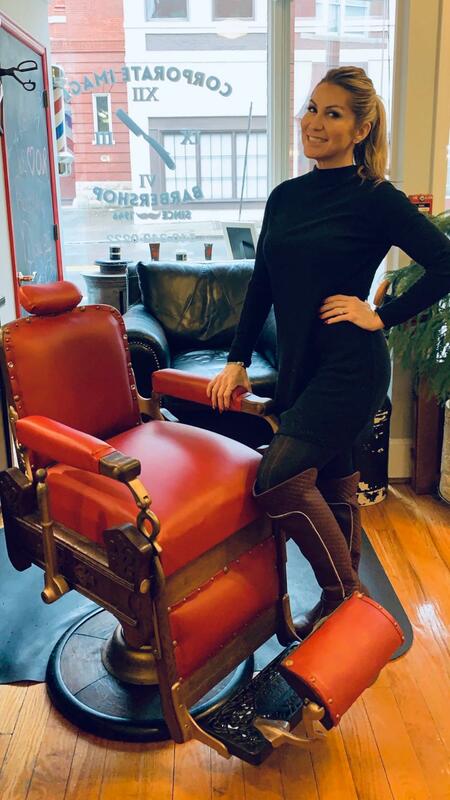 Penny Kerr from Bedford VA, has been working in the hair industry for over 16 years from barbershops/salons and spas. 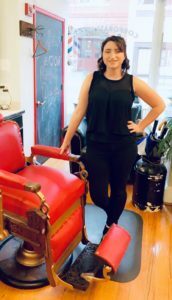 Updated and educated from Virginia Hair Academy, Pizzazz Beauty School, and Bar Palmer Beauty and Barbering. Training by Paul Mitchell mentor and traveling to Europe for extensive research with cuts, styles, and barbering. Attending hair shows and bigger cities just to keep up with trends and styles. Penny bought Corporate Image Barbershop from previous owner Shelby Tucker who purchased it from Earl Duran. 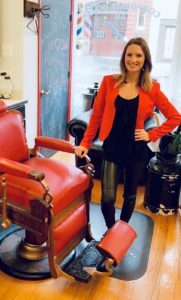 Penny appreciates where she is, enjoying giving back to the community with benefits and staying involved all the while loving and evolving her business.